Digging in the latest update, I found a couple of descriptions for possible new items. Learn to Dance Like the Pros!, This permanent book teaches you the dance moves "Dodge Step," "Inventory Shuffle," and "Gear Grind" each time you read it. You can spread the dancing spirit by leading others in these moves while you dance. Unbreakable! Permanent Harvest Sickle! Invented to survive the Southsun seas, this tool has unlimited charges and the same efficiency as an Orichalcum Harvest Sickle. Available for a limited time only. Limited Sale! Unlimited Logging! Available for a limited time only. This superefficient tool has unlimited charges and the same effectiveness as an Orichalcum Logging Axe. Craft Anywhere! Spawn a crafting station for yourself and your allies that is usable for 15 minutes. The type of crafting station can be chosen immediately after spawning. Open a direct line to Zommoros and the Mystic Forge from anywhere in the world. Allows you to use the Mystic Forge without traveling to Lion's Arch. Get packed for the return to Southsun Cove. An assortment of souvenirs from the Southsun islands. This chest contains Southsun crafting materials and a chance to get a wide variety of items such as shoulder skins, new boosts and conveniences, and a rare chance to get new weapon skins and mini pets. Stylish and Fun! Animal Hats! A cute hat to commemorate your favorite creature. This item occupies the head slot of your town clothes. Town clothes cannot be worn while in combat. For those wanting a slightly more rugged look. These leather pack shorts will withstand years of casual use. Town clothes cannot be worn while in combat. Get more of the Dragon Festival. Each festive dragon coffer commonly contains candy and fireworks, rarely contains fortune candies and recipes for fireworks launchers, and even more rarely contains weapon skins. Launch your own dragon fireworks! Spawns a fireworks launcher that lasts for 15 minutes and allows you to put on a fantastic light show for everyone nearby. Bring merriment and a festive atmosphere anywhere you go with this noise-making horn. Armor Skins! Customize Your Combat! A full set of heavy/medium/light-armor skins. The skins have no stats of their own and can only be equipped by characters who wear heavy/medium/light-armor. These skins can be applied once per piece to replace the appearance of another heavy/medium/light-armor -armor item. These skins can be converted for PvP use. Commemorating Cobiah's sister, Biviane, this accessory is available for a limited time. Available for a limited time! 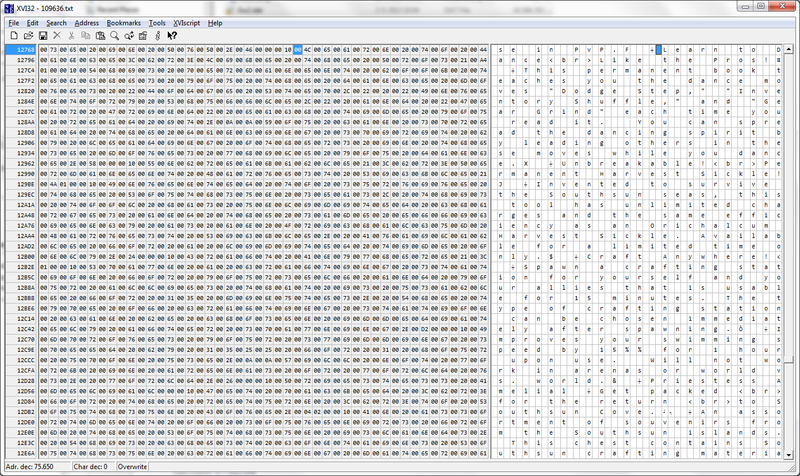 Edit For people who want to verify this, look at the gw2.dat string file 109636 lines 719 to 746.